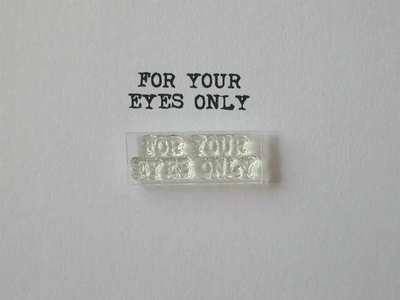 'For your eyes only' little stamp. 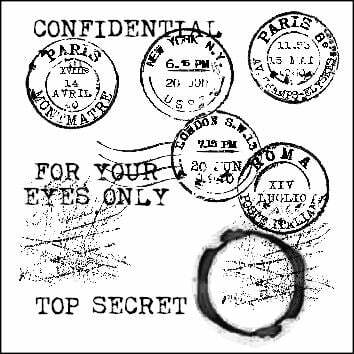 In an old typewriter font, will fit into the Confidential circle stamp. Stamped area: 2.3cm x .8cm.